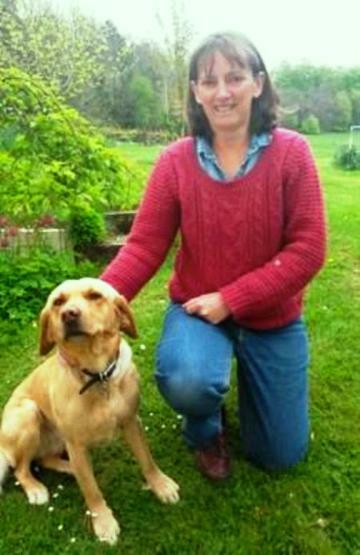 for the benefit of you and your pets in Chiltern and the surrounding area covering South Oxfordshire. We are not a Franchise. WalKeys is a Limited Registered Company with all the security that comes with it. 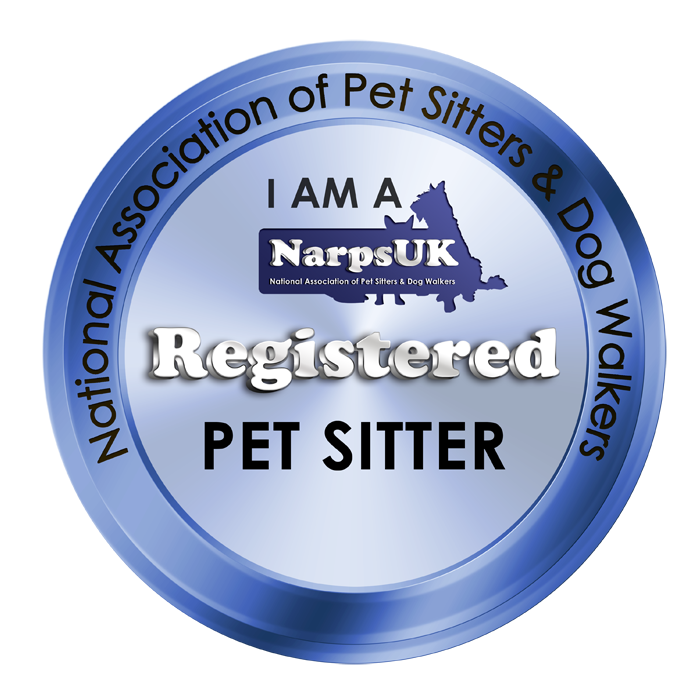 We are members of The National Association of Pet Sitters and Dog Walkers and work to the highest standards. 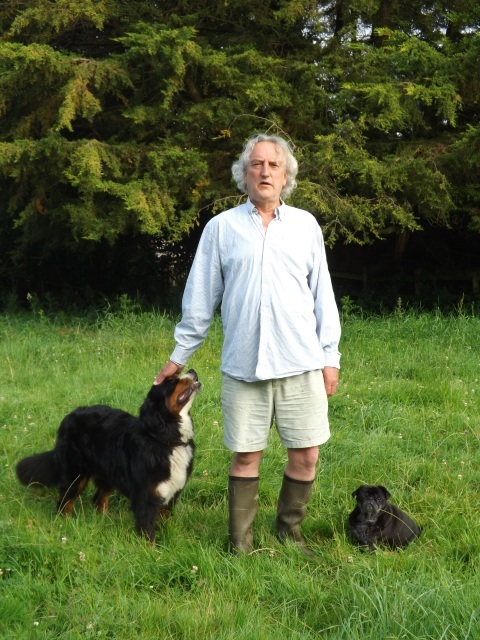 We are four partners working together with five independant professional walkers. 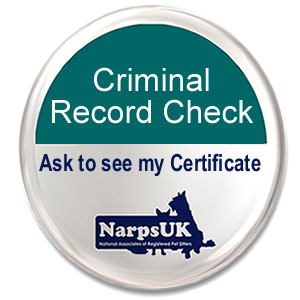 We are all highly qualified, professional and dedicated and we never let you down. 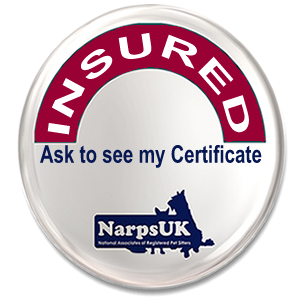 We have the best Pet Insurance in the market place which covers every eventuality. 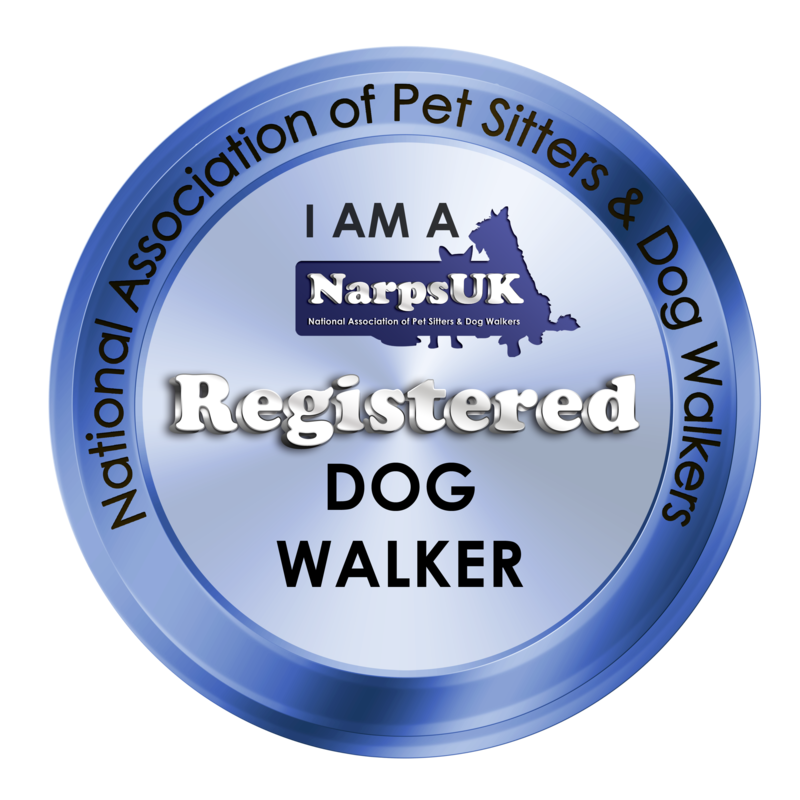 Our partners are Certified Dog walkers and as well as a Professional Dog Behaviourist. All 9 of us are DBS certified and Advanced Pet First Aiders. We do not use advertsing vans and so your privacy is respected. Our client list is offered to you to obtain non-biased references. You choose who to contact. We are with your dogs during the duration of their stay. We cover each others walks during holiday and highdays. 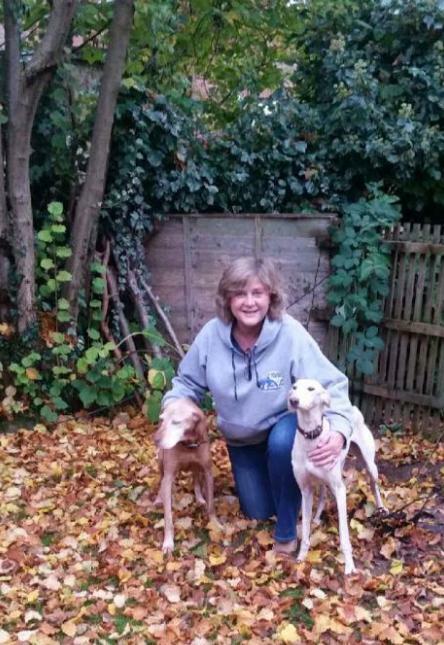 WalKeys team are experienced in dog behaviour, aware of our needs and wants. They are alpha dog trained and communicate with us to our level not theirs. They walk us off-lead in open countryside away from public places and roads. They give us the very best walks we could ever wish for. We are always out for a minimum of an hour and often longer. We are social animals, so are walked with our pals, dogs we know and trust. 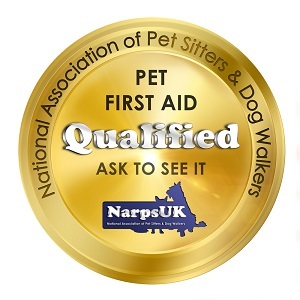 They are qualified pet first aiders, so we are safe in their hands. 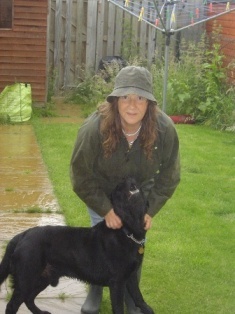 They are all such good fun which is demonstrated on every one of our walks. If we have behavioural problems, which is clearly not our fault, they help us to understand why and to recover from our anexieties and fears. We love spending time at The Vicarage, we get all the attention and exercise we love and it is great playing with our friends. Check out our review page to see what people say about us.